Tali Sedgwick embarked on a new career in 2006, studying public health and nutrition after 10 successful years in the fashion industry, honing her skills of event production, leadership and communication. She received her Nutrition Educator (NE) Certification through Bauman College in 2009 and completed my Registered Dietitian (RD) program at San Francisco State University in 2010. This powerful combination of holistic thinking backed by evidence based Medical Nutrition Therapy (MNT) makes Sedgwick a dynamic and unusual practitioner who excels at group work as well as one-on-one counseling both in and out of the hospital. Tali Sedgwick is a member of the American Dietetics Association as well as the Dietitians in Integrative and Functional Medicine and Nutrition Entrepreneurs subgroups and on the board of the Bay Area Dietetics Association. Tali continues to educate herself on up to date nutrition research and especially enjoys attending “foodie” events in the Bay Area where she lives and works. Tali’s focus is on eating delicious local and sustainable food, honoring the mind/body connection and tapping in to the healing power of a whole foods diet. As a registered dietitian and nutrition educator, Hava has worked with athletes, college age students and moms to help make the healthy choice an easy choice. She understands that nutrition is an important part of what makes a person feel well. Hava’s goal is to allow those she works with to enjoy their food and feel relaxed when making nutrition decisions. After eight years working in Silicon Valley, Hava made the decision to follow her life’s passion and study nutrition. This career change gives Hava a sense of compassion for those facing a lifestyle shift of their own. 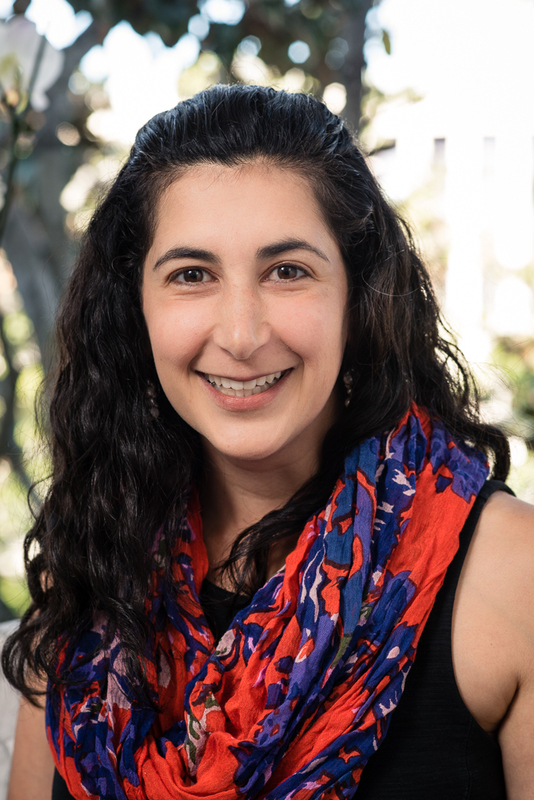 At the University of California, Berkeley, Hava completed a masters of public health focused on nutrition which gave her insight into the challenges and opportunities facing nutrition policy makers. She completed her dietetic training with San Francisco State University and Kaiser hospitals. She received her Bachelor of Science in Business Administration from Washington University in St. Louis. Following college, Hava returned to California to be close to her family. She currently lives on the peninsula and enjoys teaching her 15 month old son how to eat with a spoon.She would love to work with you on meeting your nutrition goals! As a registered dietitian and nutrition educator, Jessica has worked in various capacities to guide children, teens, adults and seniors to living healthier, more nutritious lives. She recognizes the importance of how an individual’s motivations, environments and behaviors shape their decisions related to food. 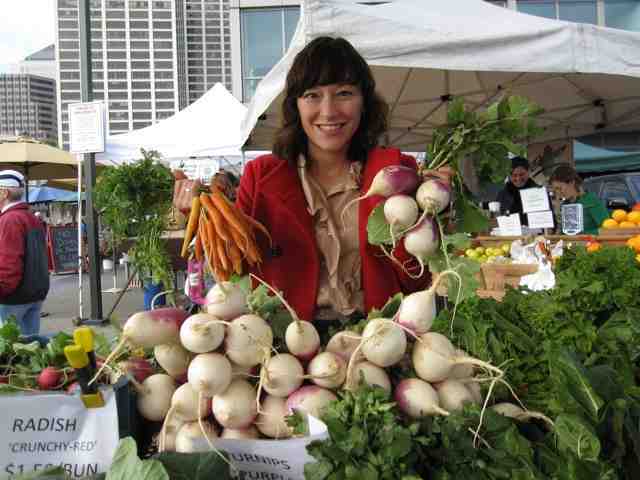 Jessica’s goal is to steer those she works with towards approaching life and food in ways that result in truly sustainable healthy living for them. 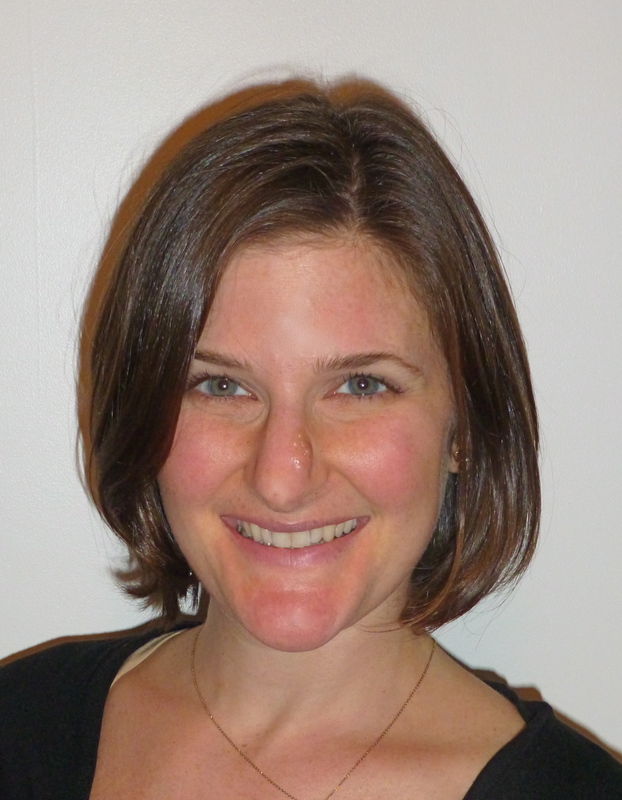 Jessica brings keen listening skills and a collaborative spirit to her nutritional counseling sessions, in addition to her technical training and professional experience. This allows her to be successful in meeting the various needs of those with different lifestyles, no matter how much or little they may already know about food and nutrition when they come to her. Applying her training in Motivational Interviewing techniques, Medical Nutritional Therapy, education in food systems and her own personal and professional experiences, Jessica has helped hundreds of people to make better eating decisions and, as a result, take more ownership of how they feel on a day to day basis. As a dynamic, entertaining speaker, Jessica engages her audiences to better educate them about food, how their bodies’ function and the impact that other factors have on food choices. At Vanderbilt Medical Center University in Nashville, Tenn., Jessica completed her internship, receiving top-notch training in Medical Nutrition Therapy with patients at the University’s hospital and medical center and with different populations in the community. Jessica’s Master of Science is from the Friedman School of Nutrition Science and Policy at Tufts University in Boston, where her concentration was on Food Policy and Applied Nutrition. She received her Bachelor of Arts in Psychology from Pitzer College of the Claremont Colleges in Southern California, graduating with honors. After many years away from the Bay Area, Jessica moved back in 2010. She currently lives in Oakland and enjoys exploring new places both near and far to find new music, dining experiences, good hiking and to always keep learning more about herself.